While shopping at a local and well known grocery chain, the client slipped and fell on a substance that was in the aisle of the store. 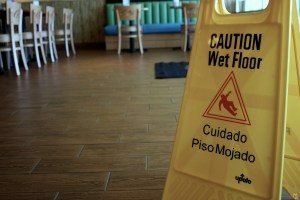 The store refused responsibility and denied the personal injury claims for the slip and fall. Attorney Michael Facchini filed a lawsuit in Superior Court. Three days before the scheduled trial, the parties underwent mediation and settled the case for $150,000.00.